For both his interventions at LSE and SOAS, director Yun Seokho provided the audience with a background presentation and analysis of the Korean Wave. There is no one in a better position to talk about it indeed. 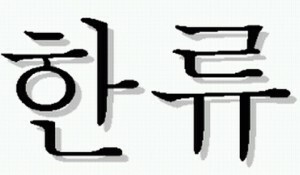 Winter Sonata has been coined as the TV drama at the origin of the Korean Wave. 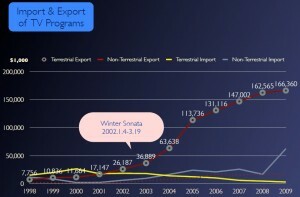 Although critics mention the series titled from the four seasons (Autumn in My Heart, Winter Sonata, Summer Scent and Spring Waltz) are the founding legs of the Korean Wave, Winter Sonata had the most significant impact. 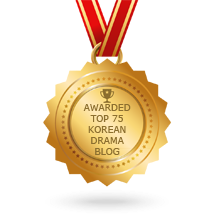 The Korean wave isn’t only about drama anymore, but it has been its most reliable and durable component since 2000. 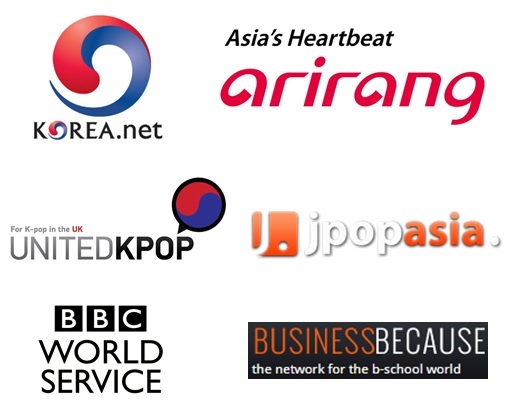 The term ‘Korean Wave’ or ‘Hallyu’ was initially invented in 1999 by Chinese journalists who were taken aback by the appetence of the local audience for Korean TV dramas and pop music imported since 1997. On a side note, it would seem like the Chinese press has remained similarly ingenuous with the ‘unexpected’ success of My Love from Another Star in China this year (we will talk about that in a future post). Then, Autumn in My Heart, Yun Seokho’s second drama found its way to Taiwan and throughout Southeast Asia in 2001. That was really unexpected and the director always repeats how surprised he was himself of that spreading success. One year earlier however the drama had achieved an average 38.6% audience share when it was broadcast on KBS. To give a comparison with recent hit dramas, it scored not much less than historical record holder Dae Jang Geum (45.8% on MBC, 2003-04) and Jumong (40.98% on MBC, 2007), but much better than Iris (27.5% on KBS2, 2009), The Heirs (26.7% on SBS, 2013) and My Love from Another Star (24.02% on SBS, 2014). 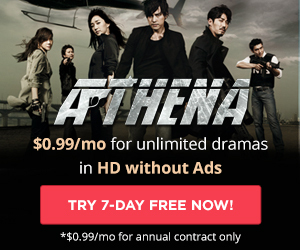 Among those IRIS is available to watch on DramaFever UK and My Love from Another Star and The Heirs on Viki. Hallyu was reinforced further after Winter Sonata was broadcast on Japanese television in 2003, one year only after BoA – the Queen of Kpop – made her debut song in Japanese. The Japanese had been so seduced by the Korean romance stories that Yun Seokho was invited by the Japanese parliament to discuss his work. At the time, diplomats were distinguishing a pre-Winter Sonata period during which the political climate was quite tense (especially after the crisis), and a post-Winter Sonata period marked by a strong enthusiasm towards Korea. Indeed, many Japanese tourists went to visit South Korea, to see the locations of the shoots, and director Yun received hundreds of letters from Japanese fans, especially middle-aged Japanese housewives. The success in Japan was all the more surprising as Japanese dramas were performing quite well at the time. But the great winner was Winter Sonata! From there, the Korean wave led to a growth in the export of other elements of Korean popular culture such as fashion, cosmetics, food, books and tourism which appealed to viewers from all other East and Southeast Asia, but also beyond with cultural publications, discussion forums, phones, CD/DVDs, computers… Yun Seokho is still stunned by how much impact a single cultural product can have. The phenomenon was such that, when in was invited in Myanmar by the government in 2003, he was told that many new born had been named after the lead characters of Autumn in My Heart! The Korean Wave allowed Asian countries to find a new vector of communication, while many used to be self-sufficient or at least culturally focused on them. Contrary to Europe where communication between countries dates back to very long time ago, Asia still had to learn to develop ways to communicate better between territories. 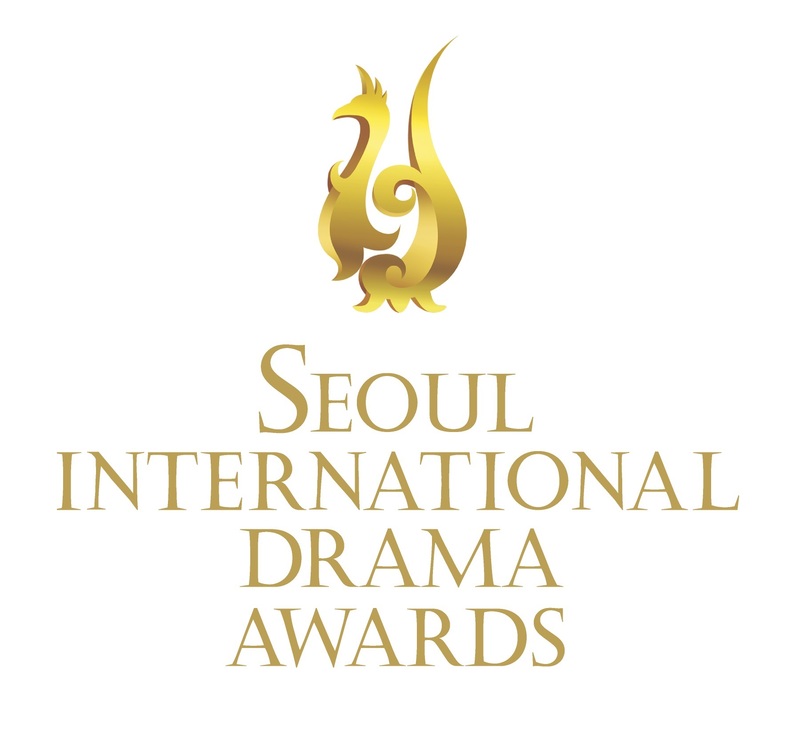 And Korean dramas proved a great solution making everyone feel closer, and Yun Seokho can definitely be proud of his legacy.